This Friday, Goofy’s Sky School, known as Mulholland Madness when Disney California Adventure was trying to be about, you know, California, opens after a lengthy refurbishment. The attraction was rethemed and repainted to fit the Victorian seaside theme the park now has going on. Well, kind of. It’s about a chicken farm-turned-flying-school, which isn’t Victorian of course, but it sure fits in better than a tacky ride about some street in L.A.
Yep, that’s pretty much how I remember Mulholland Madness — lots of quick turns, no real oomph. The rumor is that the makeover is a placeholder until a better attraction can be Imagineered. In the meantime, I wish they’d added some music or sound, something to turn this boring attraction into a boring Disney attraction, at least. It seems like there’s so much going on in the world of Disney lately. Bear with me while I geek out a little. First off, there’s word that Tom Hanks and Tim Allen are set to star in a live-action film based on the Jungle Cruise (which I also blogged about on the Beehive). My first thought when I heard the news was: Woody and Buzz — I love them! 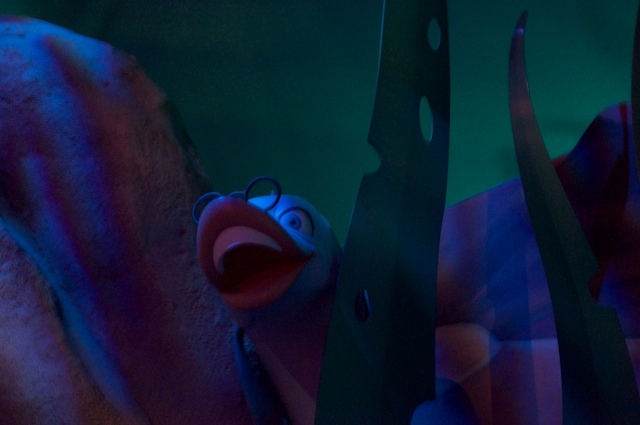 But of course, it’s not going to be Toy Story 4. I love Tom Hanks in just about anything, but, I’m sorry to say, couldn’t care less about a Buzz-free Tim Allen (I saw him on an episode of “Top Gear” and he seemed kinda … douchey). I honestly don’t know what to feel about the project, so I’ll save all judgment until I see some footage, whenever that will be. IMDb suggests the movie will come out in 2012, but no details are available yet about what the plot might entail. 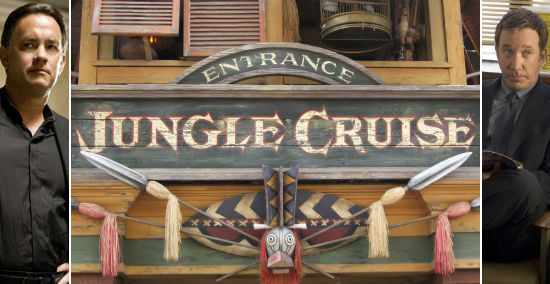 Here’s hoping the movie at least pays homage to the wonderfully corny script of the Jungle Cruise attraction.